SERENITY NOW! 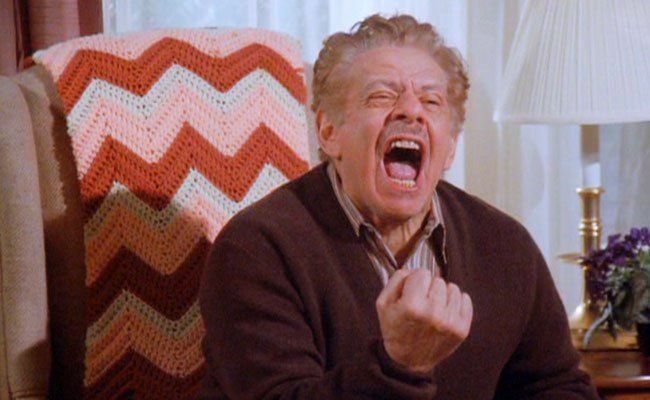 Guest Dave Shumka and merritt discuss Frank Costanza as avatar of outlandish dadliness. Plus: placenta for dinner, the peculiar power dynamics of interacting with a friend's parents, and The Dairy Queen Blizzard Fiasco.